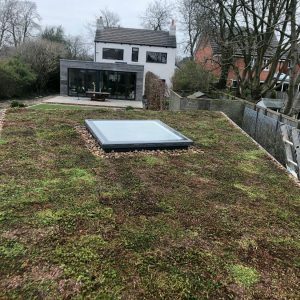 How fabulous is this roof?! 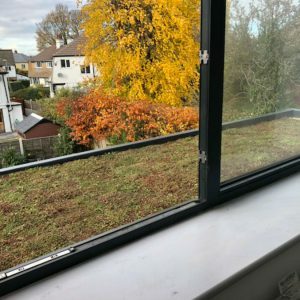 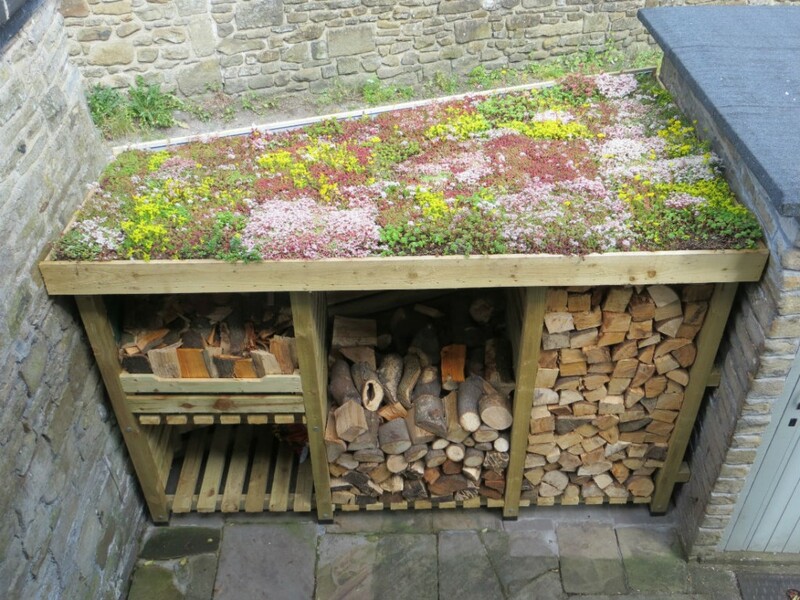 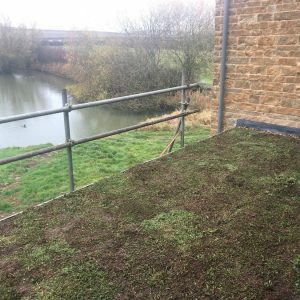 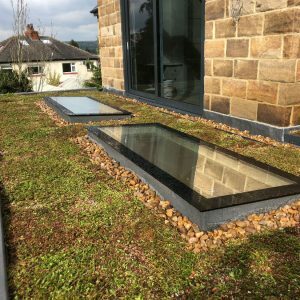 Our customers contacted us for sedum mats to roof their new log store themselves and the beautiful photos show the fantastic job they have done. 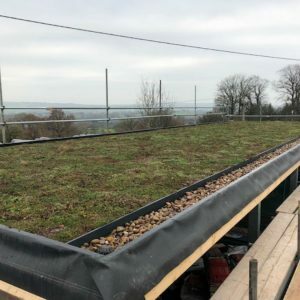 The roof is looking wonderful in full flower and if maintained will continue to develop year on year. 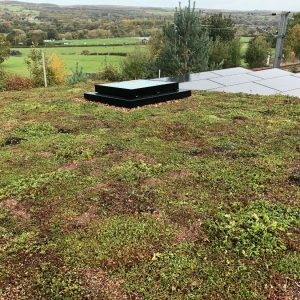 We are delighted to see the sedum looking so happy and loved!